In addition to the implementation of POWERLINK slaves as stacks on the application processor, slaves can also be based on dedicated communication hardware. POWERLINK slave implementation types range from ready-to-run evaluation boards and piggyback-style single boards, which are suitable for prototyping or for series manufacturing of smaller batches, to optimized FPGA-based chip solutions complete with the protocol as well as the application software. These various options differ in terms of flexibility as well as cost. Multi-protocol solutions allow component manufacturers to use a consistent hardware platform that is open for various industrial Ethernet solutions. 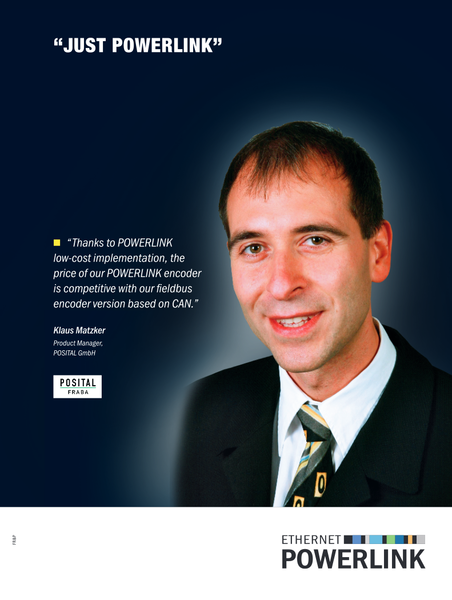 A decision for using a specific fieldbus is made when a product is customized to be shipped to an end user. This option is usually more expensive than dedicated "POWERLINK-only" solutions. Multi-protocol ASICs accommodate the entire system design in one chip. Benefits include the defined interface between the communication processor and application processor, but there are also drawbacks such as the fixed programming interface, more expensive hardware and costs that vary with production batches. Multi-protocol FPGA solutions provide flexibility for environments where different protocols are used. In contrast to ASIC solutions, users can influence the API; however, they should be aware that hardware costs are contingent on the resource requirements of the most demanding protocol involved. 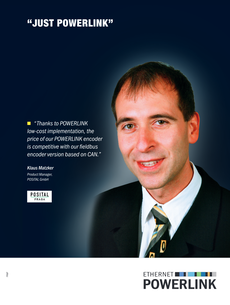 "POWERLINK-only" FPGA solutions provide more economic alternatives and additional flexibility with respect to the interface. Conventional 32-bit CPUs equipped with RAM and internal flash memory represent the most cost-efficient option for connecting a slave, clearly undercutting the price range of ASIC-based protocols while still ensuring that users enjoy the flexibility and openness of a standard microprocessor. A characteristic common to all options is the flexible connection of the application and communication software, e.g. via dual-ported RAM or serial interface.